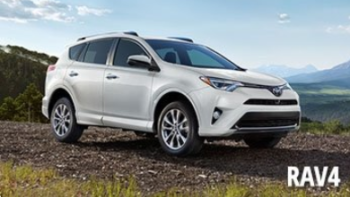 Our team at Andy Mohr Toyota created this library of Toyota vehicle comparisons as a resource for your car buying needs. We strive to help drivers throughout Avon, Indianapolis, and Plainfield find that perfect new car. We’ll go over what you can find in our car comparisons, and how they can help you in your car search journey. And don’t hesitate to contact us if you have any questions. 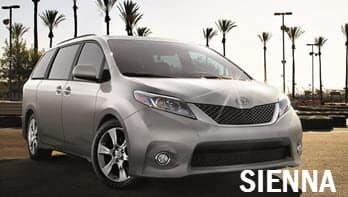 What Will I Find in These Vehicle Comparisons? Any of our auto comparisons will give you extensive information on a specific type of sedan, truck, or SUV. 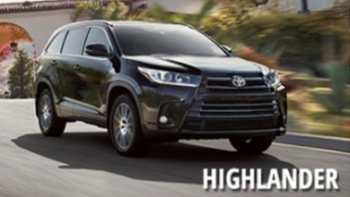 You’ll then see the similarities and differences between a Toyota model and its competitor. After reading these comparisons, you’ll get a better idea of which vehicle you’re interested in learning about more with a test drive. 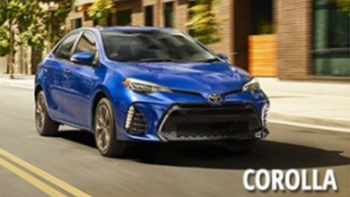 When beginning the car research process, you’ll most likely want to read through lots of Toyota car reviews and see how they compare to competing models. We make the process simple for you by putting these reviews in one convenient spot through side-by-side reviews. This way, you can spend less time reading and more time checking out vehicles in person. Another benefit to car comparisons is learning about features that were previously unknown to you, like connectivity options or driver-assisting technologies. Taking in all this new information could really help you make an informed decision. Read Through Our Toyota Car Comparisons Today! 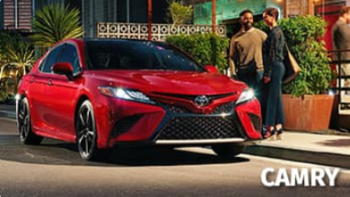 When you’re ready to find your next new Toyota, click on any of the links on this page and start reading. 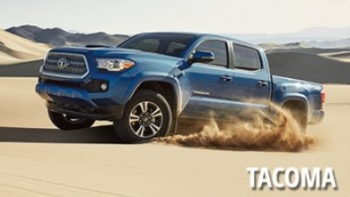 Then, when you find a model or two that you want to learn more about, schedule a test drive with us at Andy Mohr Toyota. Our dealership is proud to serve drivers throughout Avon, Indianapolis, and Plainfield, and we look forward to working with you.